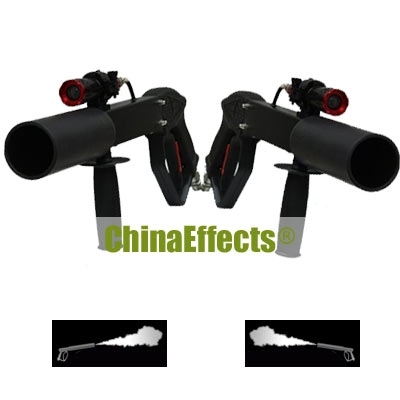 The co2 jet is our company professional stage effect equipment for Co2 fog show. This machine lays over anything else of the kind with bran-new outlook, consummate producing technique, and original performance. 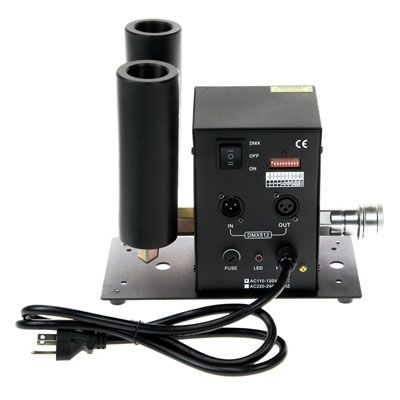 It is good compatibility and stability and easy operation . This machine with beautiful design,no need to connect the power , easy to opearte and carry, it can be shoot to whatever direction you like. 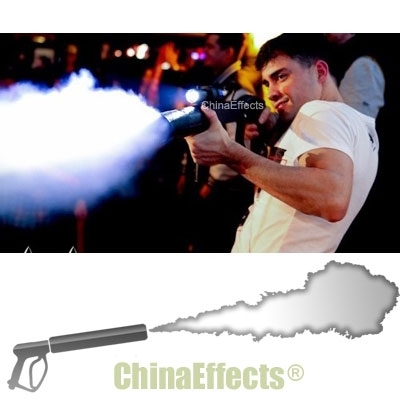 Spray big amount of Co2 gas for dancing people to create a crazy effects and increase the high atmosphere. it is designed special for DJ and singers. 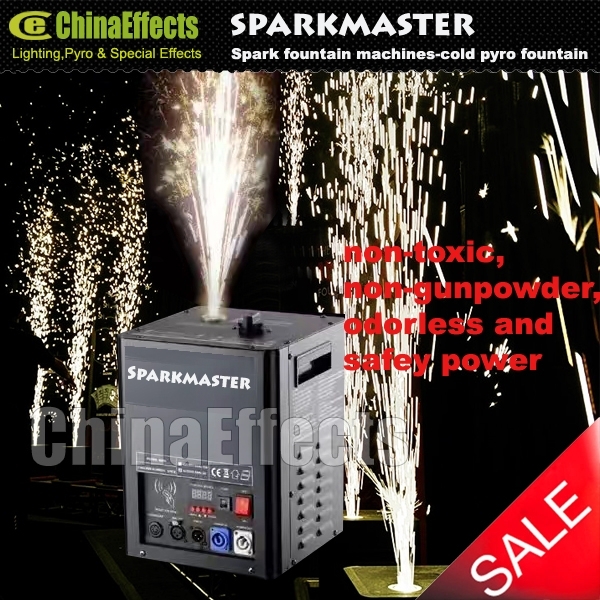 It is a perfect product for live show,DISCO or club etc. Please leaving your Message and Email contact details ! The login does not want to? Direct hits can be released as visitors. 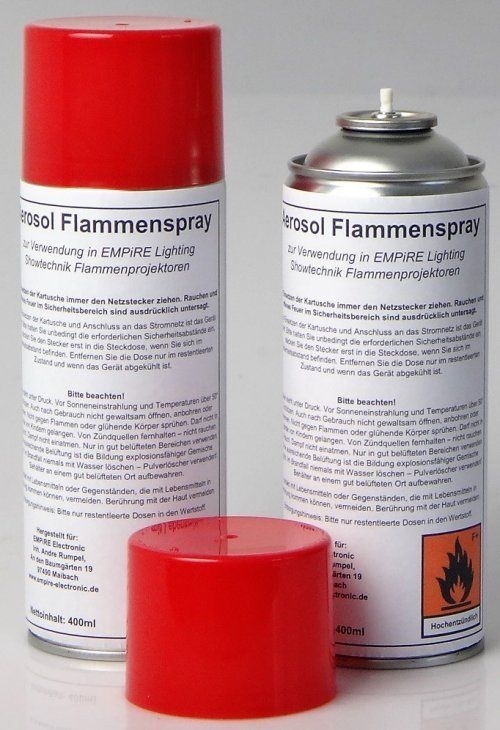 Mit einer Dose des Flammensprays können über 150 Flammenbälle, oder über 90 -120 gemischte Stichflammen erzeugt werden.